I just wanted to tell you this, take my money and do whatever you want with them ok? How can it be that everything this woman touches turns into pure desire object for me? Everything she does, make up, clothes, CHILDREN, is pure perfection. I was over the moon when I heard the Victoria Beckham for Estee Lauder make up collection was making a come back after last year's one was a global success. I got few pieces last time (here review and swatches) and I knew exactly what I wanted this time: come to mama bronzer in Java Sun. I kept seeing it popping up on IG and You Tube even months after the collection was released. I could totally tell it was not just the trend of a moment but it was actually a damn good bronzer. 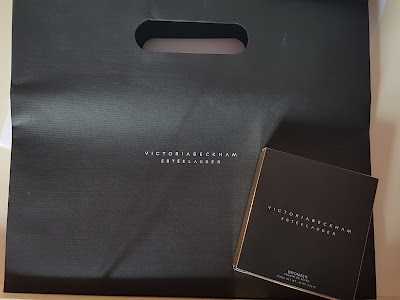 Thanks to the fantastic ladies at Selfridges Trafford I was able to pre order it by phone and as soon as the collection launched, I paid for it and it was sent by post, so efficient isn't it? The packaging is exactly the same than last year's one. Sleek, solid, proper Posh's style. The pan is quite big, 12gr of powder, priced £48. 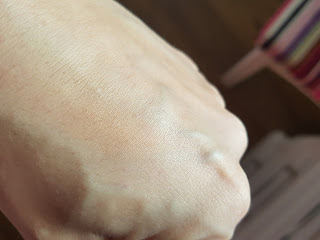 It has got a very soft and fine consistency, blends like a dream and stays all day without fading or looking patchy. 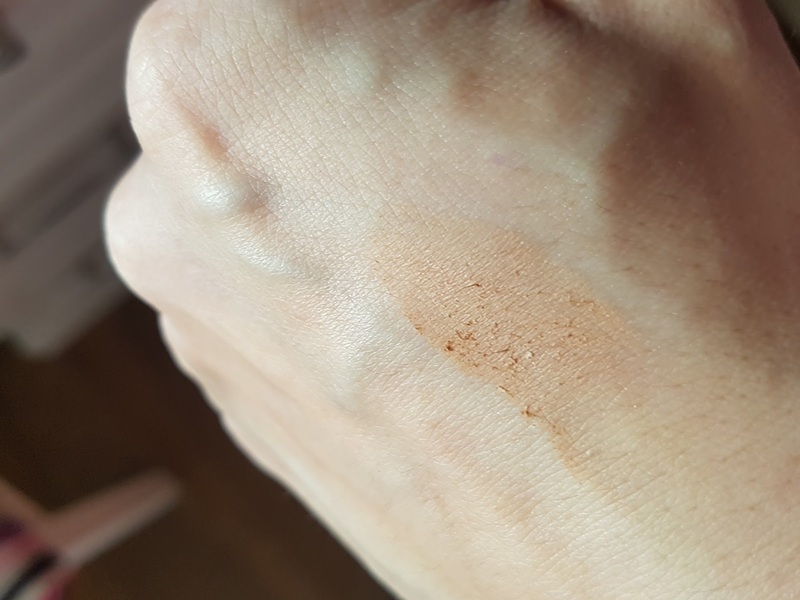 It is a very light brown shade, 100% matte, that gives a natural sunkissed look. 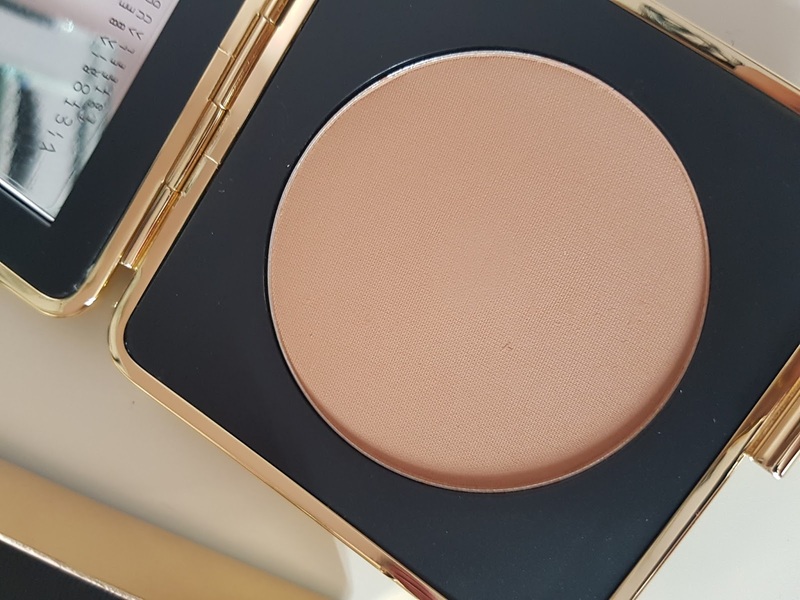 I use it maily as a bronzer but it can be used to contour aswell. I know it is quite expensive but for me it was totally worth the money. 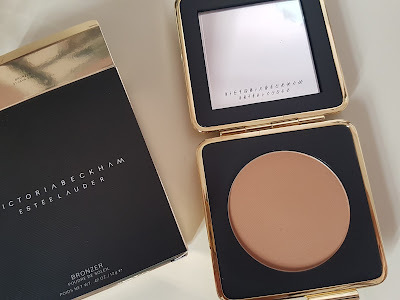 It is a limited edition, I would buy it as soon as possible if you are looking for a matte, natural, blendable and long lasting bronzer. You can find the collection in Selfridges, Harvey Nichols and Estee Lauder website.